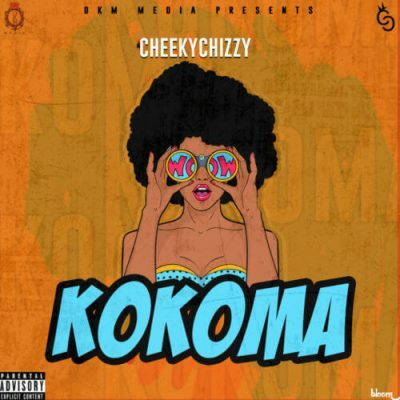 DB Records signee, CheekyChizzy, has released his much-anticipated record titled “Kokoma”, produced by Acekeys and CheekyChizzy himself. Produced by Acekeys and Cheekychizzy, “Kokoma” is a mid-tempo, groovy tune laced with some sweet harmonica that sees Cheekychizzy pour accolades on his woman, promising her Heaven and earth as he assures her that he is the right man for her. “Kokoma” was mixed and mastered by Milla Mix. Download, enjoy and share!